Did you miss last nights Apple event? Don’t worry, the SixPorts team has you covered. We stayed up and watched as Apple launched their next generation of devices and features. 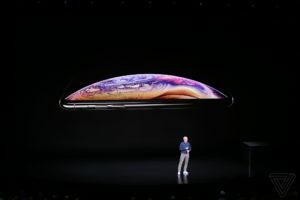 This years event included four new devices: the iPhone XS, iPhone XS Max, iPhone XR and a brand new Apple Watch. To make it simple here’s an overview of each new device. Looking almost identical to its predecessor (iPhone X) with its 5.8-inch super OLED screen, the iPhone XS has had some slight upgrades and refinements. 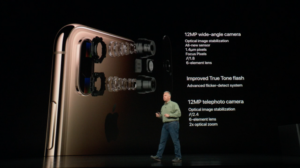 The camera has a significant upgrade, the screen is more durable, it is now fully waterproof for up to 30 minutes and it is now available in gold, silver or space grey. The iPhone XS Max is Apple’s biggest, most expensive phone yet. Boasting a full 6.5-inch screen, with edge-to-edge design making it a significantly larger screen than the iPhone 8 Plus. The performance of the new iPhones have also been significantly upgraded, now ‘powered by Apple’s new A12 bionic, the first 7-nanometer chip in a smartphone. It can process 5 trillion operations per second. 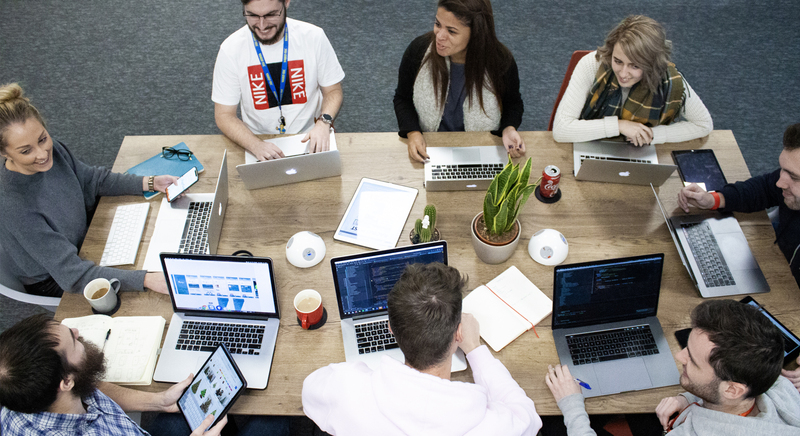 This will result in your iPhone feeling faster and allow software developers, like SixPorts, harness that power to create even more powerful apps. The iPhone XS & XS Max comes with three storage options: 64GB, 256GB, or 512GB. Preorders start on Friday 14th and shipping will begin September 21st. 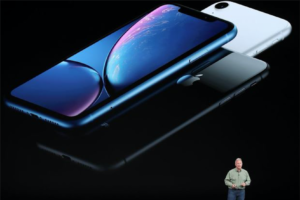 Apple has introduced a lower priced iPhone too, the iPhone XR, replacing the iPhone 8. Being the cheaper iPhone, it does have some compromises, the screen is a 6.1-inch LCD screen – which compared to the OLED technology isn’t as bright. It also lacks the dual screen and 3D touch which may not be a priority for everyone. The iPhone X is also available in a range of 6 brightly coloured aluminium cases, including coral and blue! Available from 19 October. 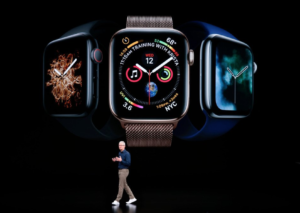 Apple also launched their fourth Apple Watch, the Series 4 which boasts a 30 percent larger display, 2x faster performance, a louder speaker, new UI and much more. The new device is slightly slimmer too and the inclusion of haptic feedback on the digital crown. This year Apple has focused on upgrading the health features of the watch. There is now an inbuilt ECG to measure the small electrical activity of the heart that alerts the user of irregular heart rates. Fall detection has also been implemented – which automatically calls emergency services if you remain immobile for one minute. Preorders start September 14th, available September 21st. SixPorts are constantly working with Apple to make full use of the new iOS and new features that are introduced to the new iPhones and other smart devices. Make sure you keep an eye on the blog for our latest advancements! What device are you most excited about?